The Cheetah is the only feline that isn’t able to climb trees. It is considered as the fastest animal on land in the entire world. 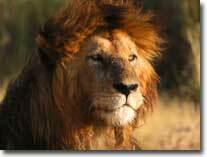 The lion (Panthera leo) is one of the four big cats in the genus Panthera and a member of the family Felidae. 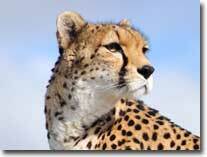 The cheetah (Acinonyx jubatus) is the fastest land animal. It inhabits most of Africa and parts of the Middle East. 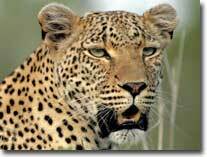 The leopard is the smallest of the four “big cats” in the genus Panthera. 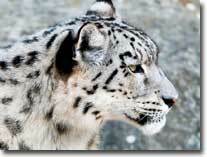 It is similar in appearance to the jaguar. What comes to your mind when you hear the word feline? Some people think of their cuddly domesticated cat. 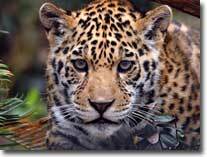 Others think of the fast Cheetah or the distinctive Jaguar. 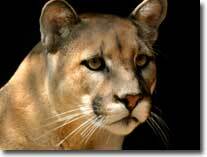 The aggressive nature of the Cougar can come to mind or the great mane of the lion. 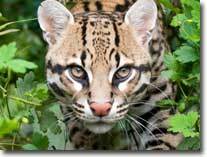 There are all members of the feline species and a spectacular group to explore. While they do have plenty of differences they also have common links that put them all under that same umbrella. The history of felines takes us back in time to very early humans. There are records to indicate the domestic cat has been involved with humans for more than 10,000 years. 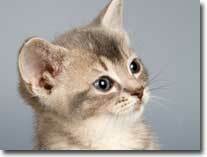 There has long been a desire that many people have to keep other forms of felines as pets. Some of them were very prestigious leaders in various parts of the world. Today it is considered illegal in many areas to have most of them as pets. Yet the process continues and money is made on the black market selling them. There are two subfamilies of cats to consider. 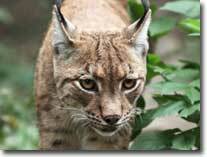 The first one is the Pantherinae. Members of this group of felines include the larger cats. The Lion, Tiger, Leopard, and Jaguar fall into this particular category. 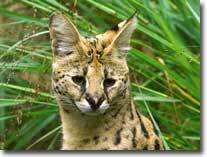 The Felinae includes the Cheetah, Cougar, Serval, domestic cat, Ocelot, Caracal, and the Lynx. There is evidence to suggest that there was another subfamily approximately 20 million years ago. This class would have included the infamous Saber Toothed Tiger. The name of this subfamily is the Machairodontinae. There is still a great deal that we don’t know about the early felines or the evolution process. Even with some fossil remains a great deal of information still falls into the area of theories. The classifications of the felines has been mainly based upon DNA. 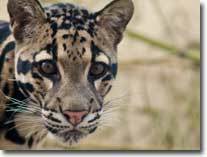 This has led to the identification of 41 types of felines including the subspecies. All of them are believed to have stemmed from a common ancestor a very long time ago. All felines are meat eaters. They are able to live in a variety of habitats as long as they can have access to food supplies. Most felines are very good climbers and that helps them in their natural environment. 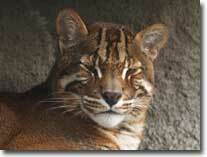 You will find that plenty of zoos out there have different felines in captivity. They tend to be loner creatures with the exception of some species that hunt in groups. 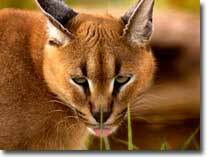 The felines are adaptable to changes in their environment which does help them to survive. 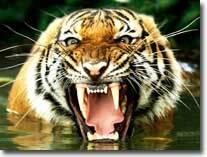 Felines are fast animals with very powerful jaws. They are able to take down prey that is much larger than they are. Some of the different species have also been known to attack and kill humans. That has lead to them getting a bad reputation in the eye of the public. That fear has led to many of them being killed. Various felines have gorgeous fur coats and there was once a huge demand for them. Upper class individuals would pay large sums of money for them. This is one of the reasons why so many species of the felines are now struggling to get their population numbers increased. The future for many times of felines continues to be one that is uncertain. Many of them are is serious threat of becoming extinct. There are many different types of conservation in place but it can only do so much. The relationship between many forms of felines and humans has long been a tense one. The balance of where their right to the habitat and that of humans should be allowed continues to be a strong area of debate.